XRP’s Recent Decline: Could It Be a Case of Manipulation? Less than 24 hours ago, Ethereum World News reported that XRP HODLers were getting frustrated due to their favorite digital asset declining in the crypto markets. XRP has declined by over 90% since its all time high value of $3.82 back in January. Such a decline has caused some XRP fans to wonder if they made the right decision investing in the remittance coin that is a favorite of many. The sole reason XRP rose to $3.82 back in January was because the US crypto exchange of Coinbase had been rumored to having plans of listing the digital asset on its trading platform. When the plans fell through, so did the value of XRP. Around the same time, Ripple was facing SEC scrutiny due to some investors claiming XRP was a security. This then meant that Ripple had issued an unregistered securities offering, thus starting a never ending cycle of FUD against the digital asset. The recently released Satis report predicts that the value of XRP will drop to $0.004 in the next 10 years. The reasons given for the low prediction are three in total. Firstly is that XRP has been falsely marketed from the get go by the Ripple company and the XRP community. The second reason is that XRP is not needed in its own network. Thirdly, the report claimed that XRP is centralized. 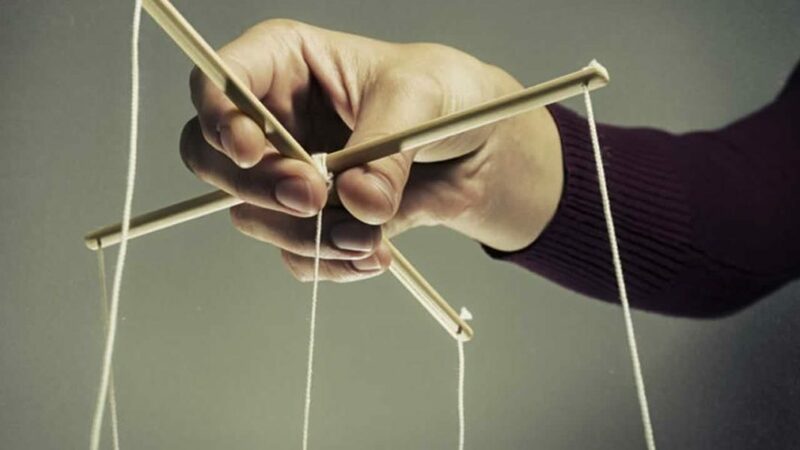 But What If XRP Is Being Manipulated? The theory seems a bit extreme, but could it be that the USD volume leaving BTC, ETH and other digital assets, is being stashed away to buy XRP at its lowest and right before xRapid is launched? And is XRP being pulled further down to encourage panic selling to further lower its price as whales accumulate more? Summing it all up, XRP has been considered by many as being severely undervalued right now. Many had blamed constant FUD as the reason the digital asset has continued declining in the crypto markets. 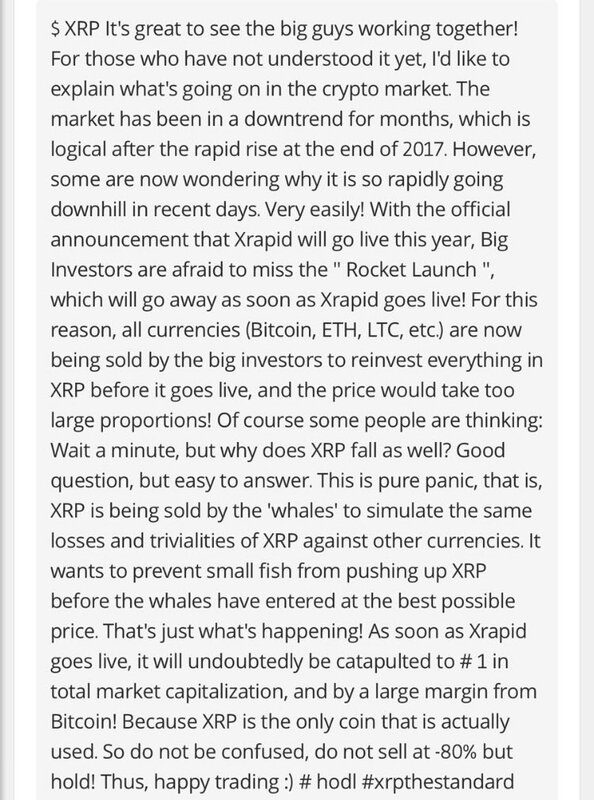 But what if it was all manipulation by the whales to drive the price low before xRapid goes live? Please let us know what you think about this theory in the comment section below? Is XRP poised for greatness once xRapid goes live?